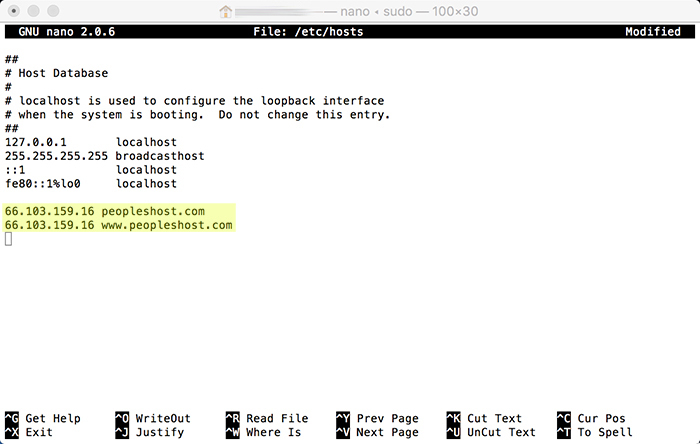 To change or update your hosts file on a Mac machine you'll want to follow these instructions. We strongly suggest making a copy of your hosts file before making any changes! 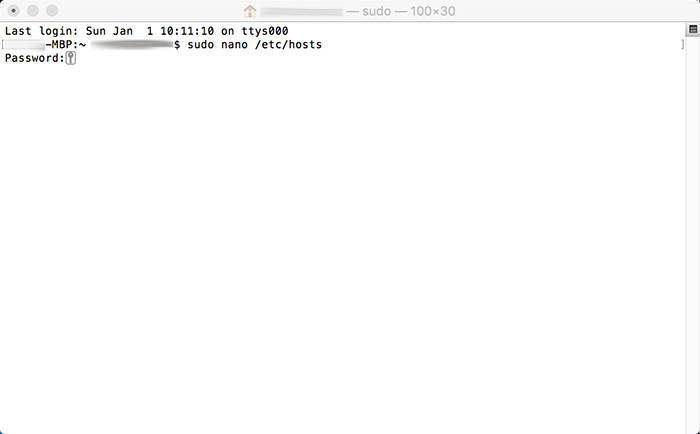 Open Terminal by pressing CTRL + Spacebar or open the Spotlight search and search for "Terminal"
Now that you've successfully updated your Mac's hosts file you'll be able to access your site from the PeoplesHost server. 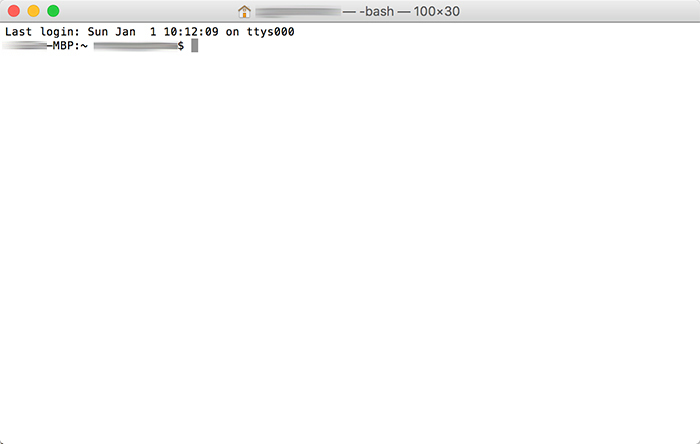 Once you've updated your domain's nameservers you'll want to remove the lines you added to your hosts file. Once your new nameservers have fully propagated youre site will be accessible online from the new server to your site's visitors. If you have any questions about this practices please submit a ticket or contact support. We'd be more than happy to assist you! Looking for a reliable Windows or Linux hosting with Award Winning Customer Support?